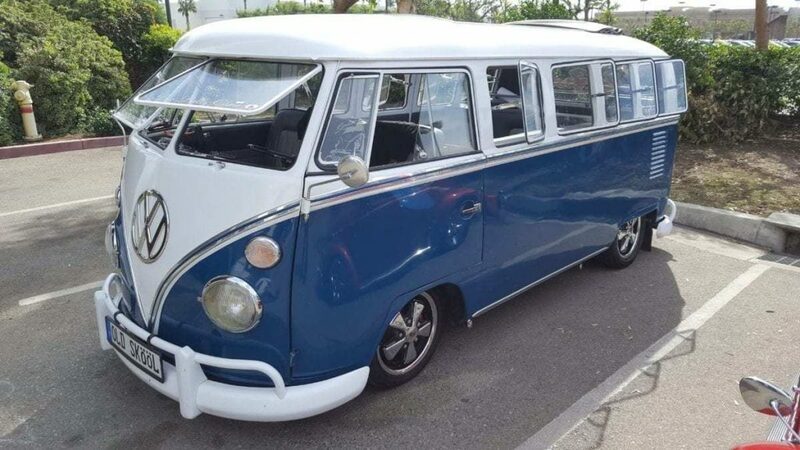 Classic Air-Cooled Volkswagen’s are some of the most identifiable vehicles on the road – any road. Whether you happen to… be celebrating Oktoberfest in Germany, visiting another European country or find yourself anywhere in the world – especially right here in Southern California. As part of Ontario Volkswagen’s Second Annual Oktoberfest Car Show, two ‘Best of Show’ awards were given out… because you can’t give just one. 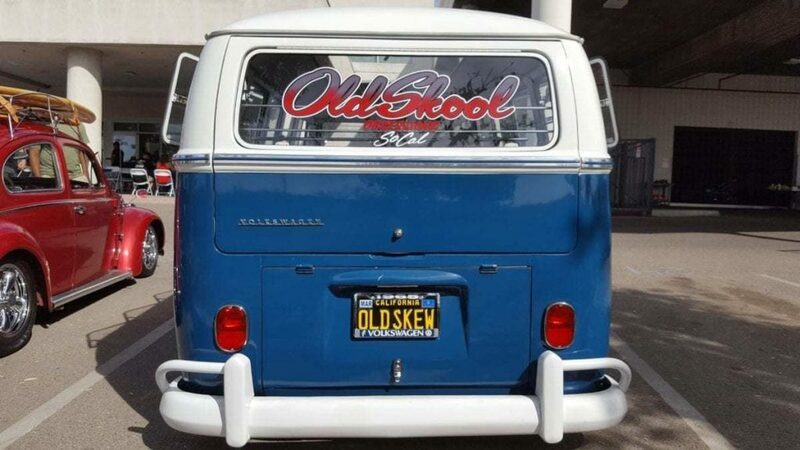 You have Air-Cooled and you have Water-Cooled – the division among V-Dub Lovers. Even though it’s a fun-loving division amongst Volkswagen fans the division is there nonetheless. 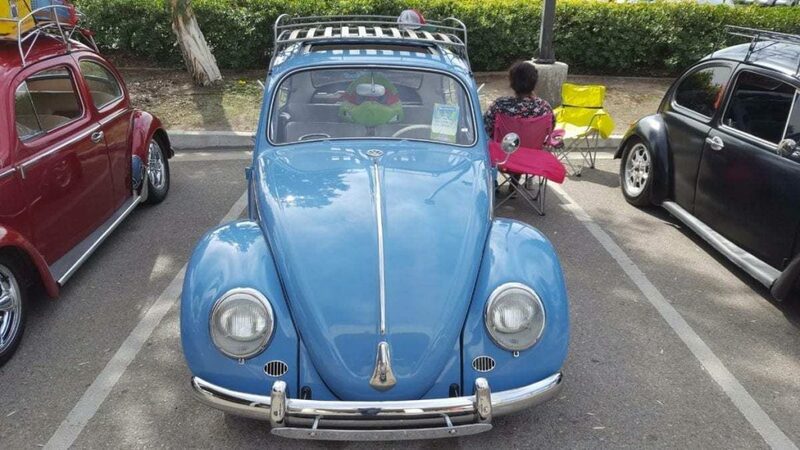 There are even Volkswagen car clubs dedicated to one or the other. 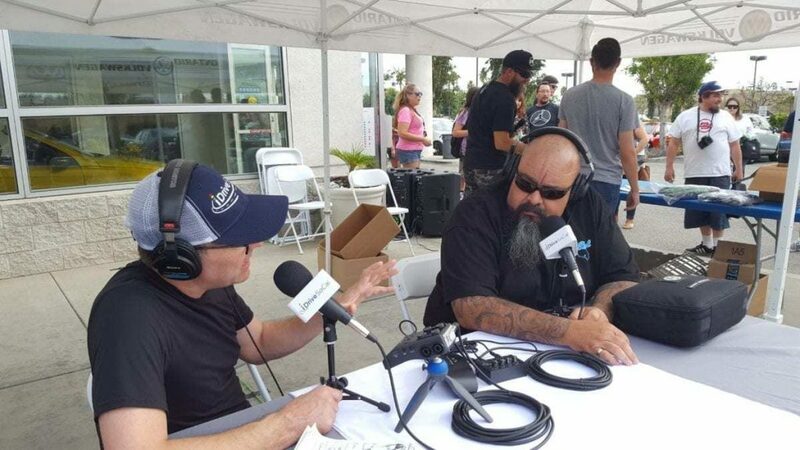 In this iDriveSoCal Podcast, I’m joined by the leader of one of the Air-Cooled Clubs, who also happened to take home some Best of Show hardware, from Ontario VW, himself. 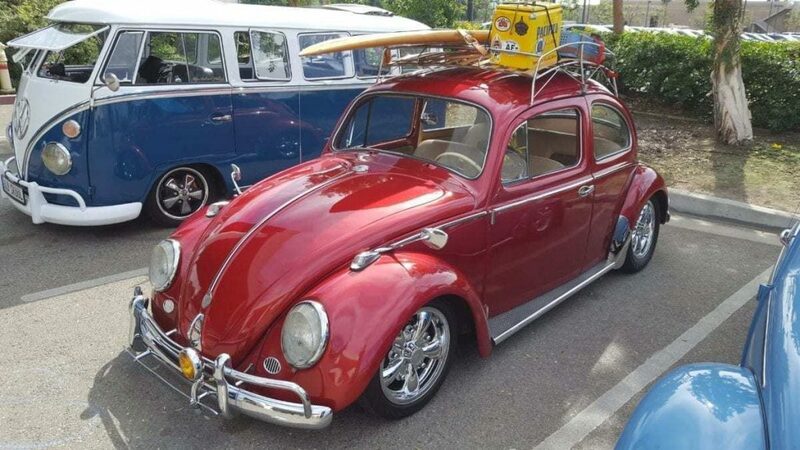 Danny Aceves: I have a 1965 Volkswagen 13 Window Deluxe. Just going crazy on it trying to do as much as possible. Have as much fun as I can in that thing. One of the first things when I got that bus, I said, “I can’t have the school-bus-look-thing here. I got to… ” Me and my son got together, we put our heads together, we did that. Tom Smith: Ontario Volkswagen Second Annual Oktoberfest. Were you here last year? Tom Smith: Hi, and I can hear you, smile. Welcome to iDriveSoCal the Podcast, all about mobility from the automotive capital of the United States, Southern California. 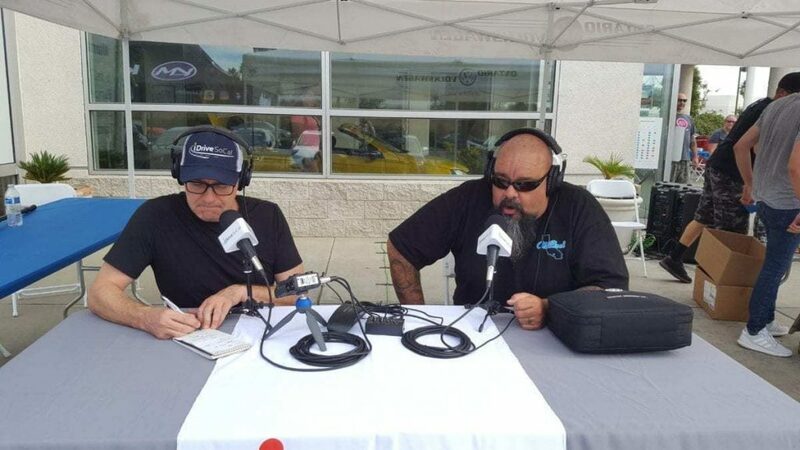 Tom Smith here, and we are out at Ontario Volkswagen in the Los Angeles suburb of Ontario, California. Outside the dealership, quite literally, during the Second Annual Ontario Volkswagen Oktoberfest. Joining me is one of the, not only participants of Oktoberfest Auto Show but also a leader of a car club that was out here in force. Danny, can you please pronounce your last name for me? Tom Smith: Aceves. 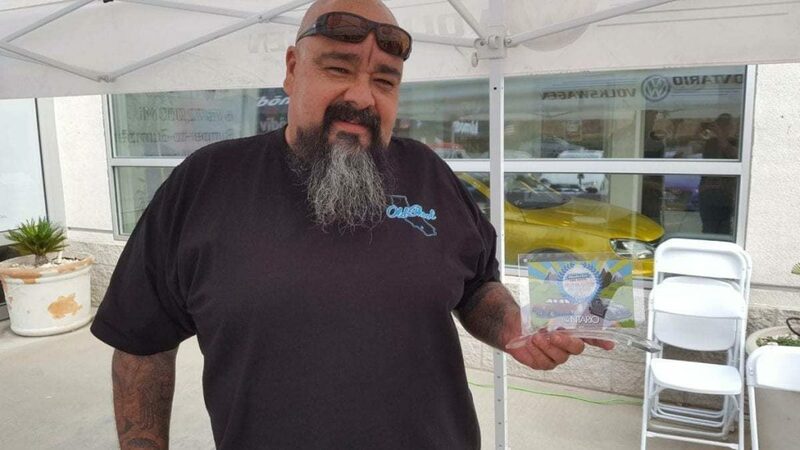 Danny Aceves of the Old Skool Auto Club. Thank you for joining me, and also, Danny, congratulations on your win today. Danny Aceves: Thank you very much. Tom Smith: By the way, I did not know that you were going to win, although I did select you guys, you and your colleague. What’s his name? Tom Smith: Rafael. Because of your very nice vehicles, very well maintained. Literally, they’re old school, right? 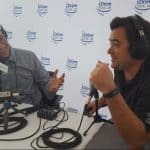 Tom Smith: iDriveSoCal is all about automotive news and the future of mobility and whatnot, and as you can hear some of the tuner Volkswagen’s are pulling away. 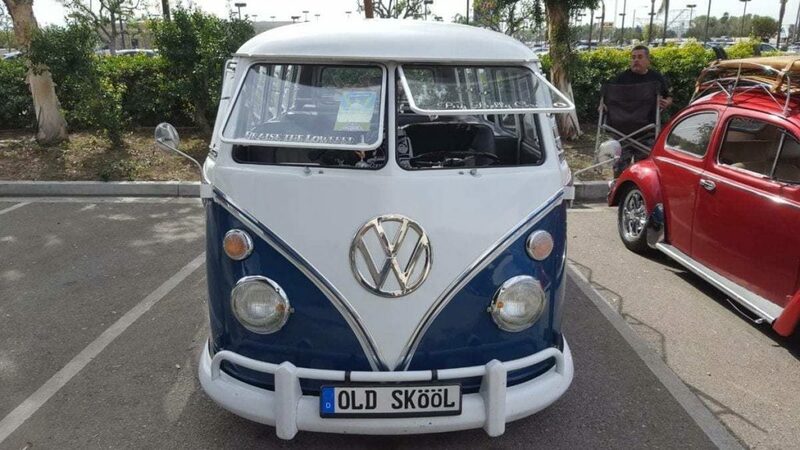 One of the things that I’ve realized diving into the world of Volkswagen, is that there is a divide in that air-cooled and water-cooled. Tom Smith: I’m assuming that the Old Skool moniker of your car club is indicative of the air-cool. Tom Smith: Strictly air-cool. 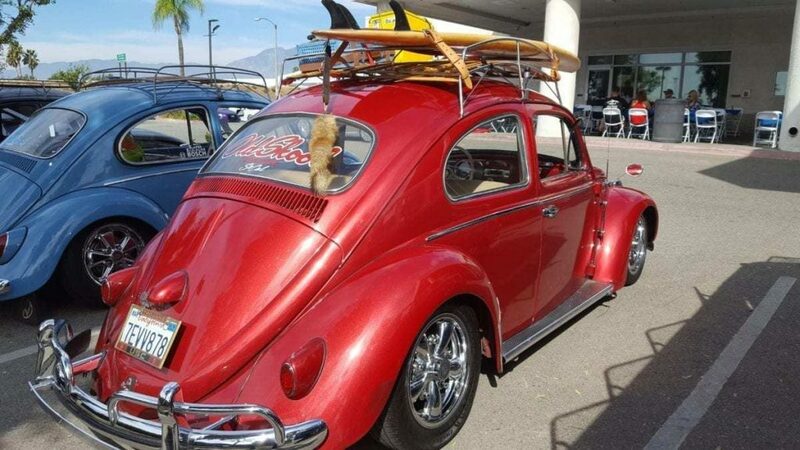 If I have a water-cool Volkswagen, you guys don’t want to see me. Danny Aceves: No. No, you’re welcome. You’re welcome. Tom Smith: I’m kidding. I’m kidding. Thank you. Tell me about the Old Skool Club. Danny Aceves: Yeah, we were put together early 2015. I was in a club before, and I always wanted to do my own thing, so broke off, started my own club, got a couple friends together, and we slowly grew from there. Tom Smith: Okay. You literally … I didn’t realize, you’re the founder of the club? Tom Smith: Okay. How organized are you guys? Do you have dues, do you have weekly meetings, annual meetings, monthly meetings, anything like that? Or is it just we get together when we get together? Danny Aceves: No. We have Monthly Cruise Nights, where we all get together and other clubs come out and join us, and we just hang out. That’s monthly, and we don’t have any dues. I don’t really care for the money thing, but just a bunch of guys having fun. Tom Smith: Right. Sure. Sure. Okay. Now, I mentioned that you won an award, obviously, it was for the air-cooled, but I already took a bunch of pictures of your van. 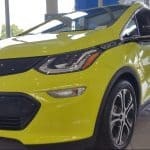 Tom Smith: Tell me about your winning vehicle. Is that your only Volkswagen, by the way? Tom Smith: Okay. Tell me about your vehicle. 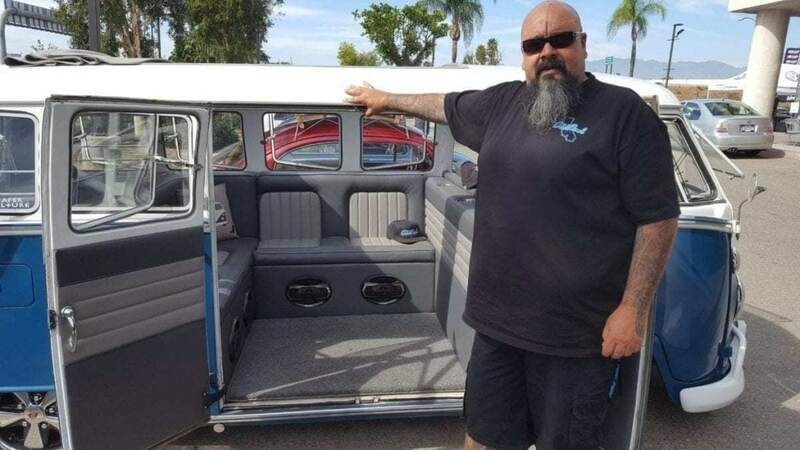 Danny Aceves: I have a 1965 Volkswagen 13 Window Deluxe. Purchased that roughly five years ago, and just going crazy on it trying to do as much as possible. Have as much fun as I can in that thing. Tom Smith: It is a beautiful ride, it is very well done. 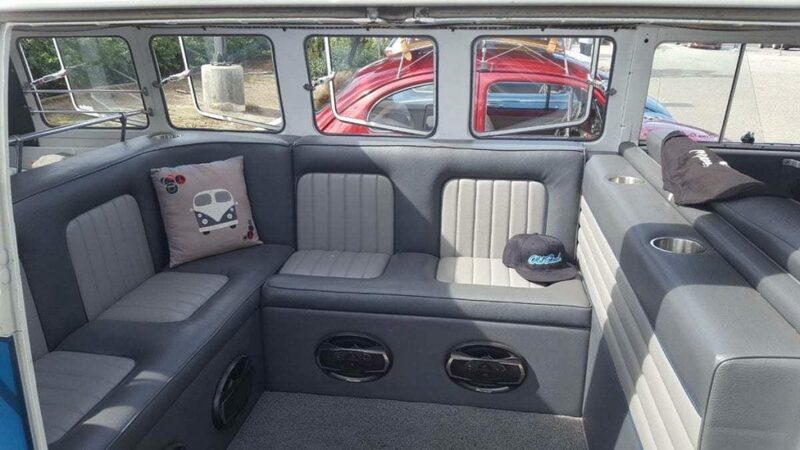 The interior passenger area looks like a stretch limousine-kind-of-thing. More so than the … What was in there before? Benches? 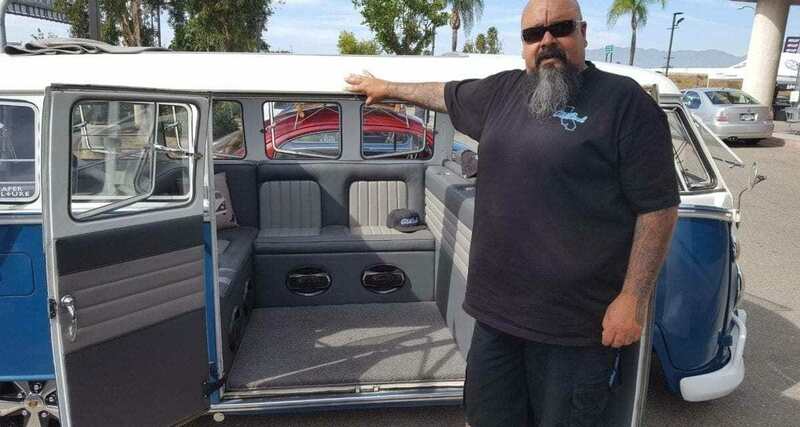 Danny Aceves: Yes, there was two bench seats there, and that was one of the first things when I got that bus, I said, “I can’t have the school-bus-look-thing here. I got to … ” Me and my son got together, we put our heads together, we did that. We framed it all in and then took it down and had it all upholstered, but, yeah, I just couldn’t do the bus, school-bus-type-thing. Tom Smith: That’s one of the things that with cars and the car hobby, as Barry McGuire would say. You know Barry McGuire, who I’m talking about? Danny Aceves: No, I don’t, actually. Tom Smith: McGuire car crazy TV show used to be on whatever … McGuire’s Car Care Products. 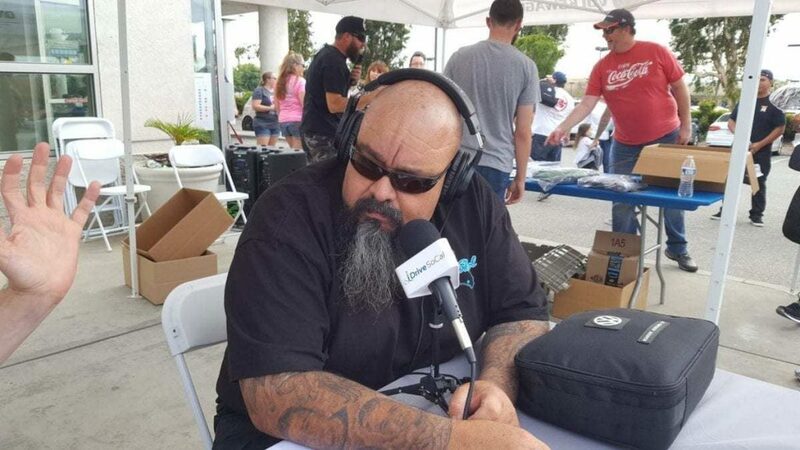 Tom Smith: He’s real big on the “car hobby,” but how it just brings everybody together, there’s no gender, there’s no … There’s a religion, the religion is like oil and gas, right? I guess the religion could even be electricity now, right? Danny Aceves: Yes, you’re right. You’re right. Danny Aceves: Yes. Yes. That was some great bonding times right there. There was some rough times if my son wasn’t moving fast enough, of course. I’d like to hear what he’d have to say about it, but okay. Well, hey. Tom Smith: Nevertheless, it created the opportunity. Glad to hear that. Your club, if somebody wants to participate or somebody wants to join in, are you guys open to that kind of thing? We’re real family-oriented. I’ve always said this club is more than just a car club, it’s a family. If this is something you like, and you like what you see hanging out with us, welcome aboard. Tom Smith: What does a Cruise Night look like? Where does it happen? Danny Aceves: It’s in Covina, California at In and Out Burger, Arrow Highway and Grand, if you’re familiar with that area. Tom Smith: Okay. I’m sure if anybody out there listening is … Easy enough to Google, right? Tom Smith: I personally don’t exactly know. Southern California’s a really big place. You could be here your entire life and not know the specifics of various pockets. What about online? 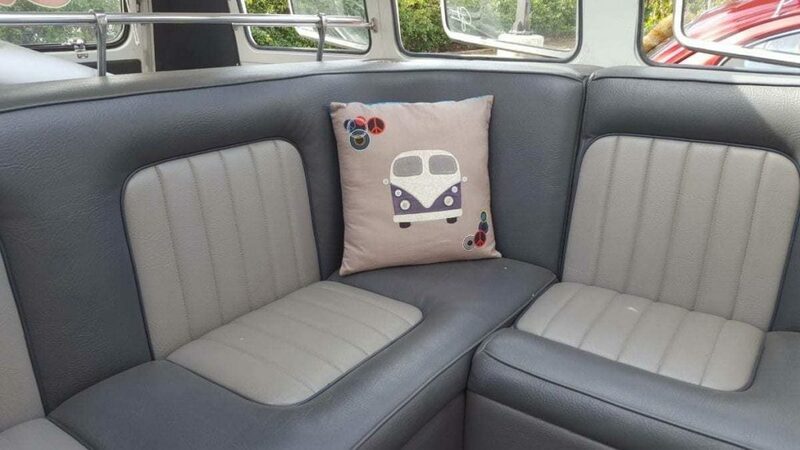 All Air-Cooled VW Lovers Welcomed! Do you guys have Facebook, do you have Instagram, a website, what if somebody wants to look you up? Danny Aceves: Yes. Yes. We are Facebook and Instagram, as well. Tom Smith: What’s the name or how do you find it? 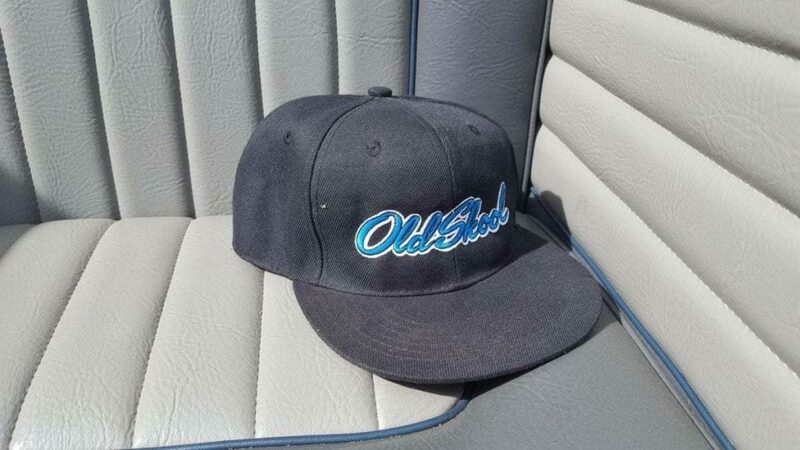 Danny Aceves: Actually, on Facebook, it’s Old Skool Obsessionz. You can go on there and look on that, and Facebook, the same thing. Danny Aceves: Same thing on Facebook. Tom Smith: How do you spell that? I think it’s a funky spelling. Danny Aceves: Yes. 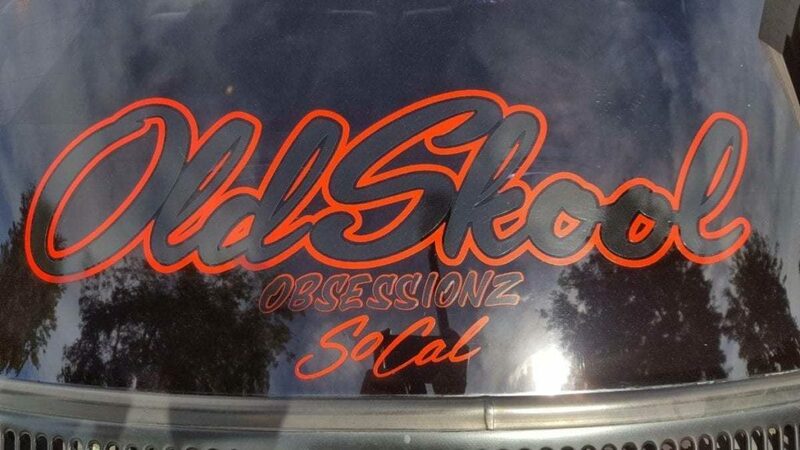 The Obsessions is O-B-S-E-S-S-I-O-N-Z, it ends with a Z.
Tom Smith: And Old Skool is O-L-D-S-K-O-O-L.
Tom Smith: Then Obsessionz again is …? Danny Aceves: O-B-S-E-S-S-I-O-N-Z, end it with a Z.
Tom Smith: Okay. It’s both Facebook and Instagram? Tom Smith: Okay. Excellent. Your Cruise Night’s are typically what nights of the week? Danny Aceves: Typically, it’s the first Saturday of the month, six pm. Tom Smith: First Saturday of the month, six pm. You can just show up? Tom Smith: Show up at the In and Out … Where is it again? Danny Aceves: I believe it’s Covina. It’s in Covina, California, I believe it’s 1371 Grand Avenue. I believe that’s the address. Tom Smith: The cross street again? Danny Aceves: It’s Arrow Highway and Grand. Tom Smith: All right. That’s good. Tom Smith: That’s good enough. Tom Smith: How many strong are you right now? Danny Aceves: Right now we’re about 15 strong, but… I’m sorry. We are 15 strong, and we have about 20 cars. We have a few members that have a couple of cars. 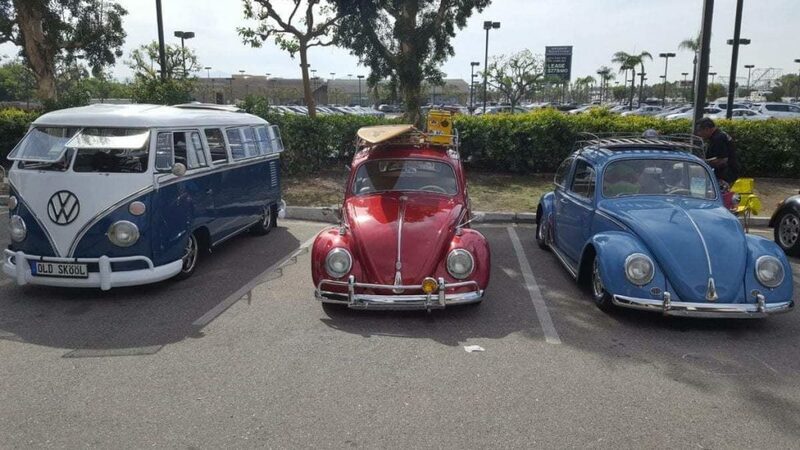 Danny Aceves: A couple Volkswagen’s. Tom Smith: People show up there and you hang out or do you do cruise? Do you actually go for a cruise somewhere and go and grab dinner or what is it … What does the night look like? Danny Aceves: No. Everyone just comes together, we’ll eat some In and Out, everyone just gathers, hanging out, just talking to different members from different clubs, and just enjoying the evening. Tom Smith: All right. Excellent. Any of the other clubs names you want to drop in this podcast and then you can share it with them if you so choose? Danny Aceves: Rollin VW’s, great guys, man. Danny Aceves: Yeah, Johnny out there is a great dude. Tom Smith: All right. How do you spell Rolling VW? Tom Smith: Rollin VW, okay. Danny Aceves: V-dubs. Rollin V-dubs. Tom Smith: Okay. Got it. Got it. Danny Aceves: The Oil Drippers, Diego, another great guy out there. He’s the president of that club. Great guys. There’s several, those are the first two that just popped in the top of my head. Danny Aceves: Yes. Great guys, man. Great. Danny Aceves: Air-cooled, as well. Tom Smith: Air-cooled, as well. Then Oil Drippers. Tom Smith: Okay. Hey, you guys are all air-cooled. 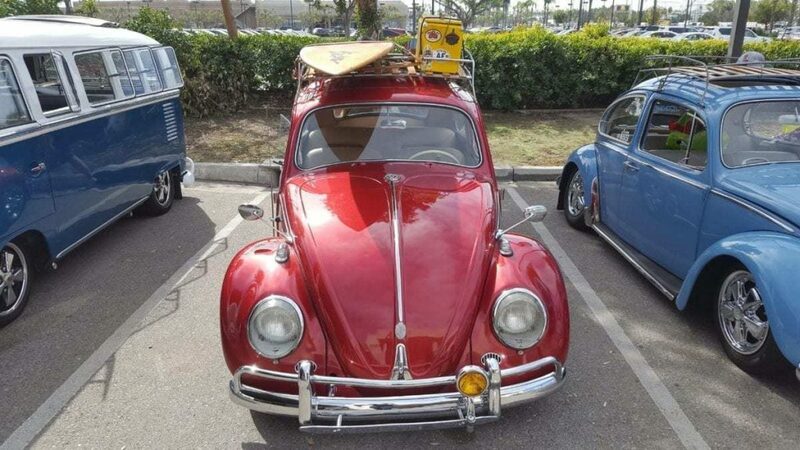 Danny Aceves: All air-cooled, yes. Tom Smith: All right. All right. Not that you dislike water-cool. Danny Aceves: No, no, no. Not at all. Not at all. Tom Smith: I’m just kidding you. All right. Hey, Danny, your last name for me again, please? Tom Smith: Thank you so much for joining me. Thank you for coming out to the Ontario Volkswagen Second Annual Oktoberfest. Were you here last year? Tom Smith: Excellent. We’re glad you came out. Tom Smith: Ontario Volkswagen’s a great partner of iDriveSoCal, we appreciate these guys out here. Mr. Earl Reed, the General Manager, Randy Halcomb, the Internet Guru, Shant Bashian, who is the General Sales Manager, Jim Straley, the Service Director, Jimmy Willhide, the Service Advisor, who helped point this entire shindig and we look forward to future Oktoberfests, as well. Danny Aceves: Yes, sir. Me, too. I had a great time. Tom Smith: All right. Danny, thanks, again, much appreciated. Thank you for joining me for the iDriveSoCal Podcast. Anything else you’d like to add before we wrap it up? Danny Aceves: No. That’s it. Danny Aceves: That’ll do it. Tom Smith: Awesome. Danny, thank you, again. Danny Aceves: Awesome. Thank you very much. 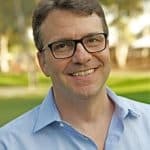 Tom Smith: For iDriveSoCal, I’m Tom Smith. Thank you, as always, for tuning in.